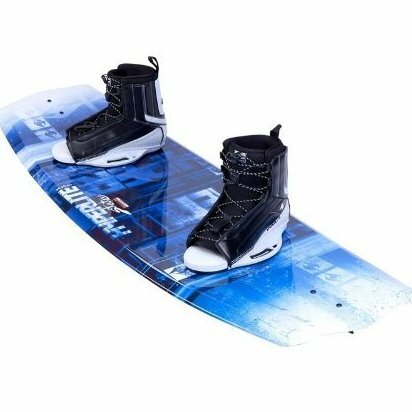 Asymmetrical Design - Molded-in Toe Side Footbed Risers - Specific Toe-Side / Heel-Side Profiles - Thinner Profile Molded-in Fins. Staggered Fin Placement - Abrupt Continuous Rocker - Monocoque Construction - Layered Glass - M6 Inserts. Hyperplush Rear Flex zone - Adjustable / Fixed Floating Toe - Dual Quick Cinch Front Lace zones. Dual Density Footbed - All New Low Pro Plate System.